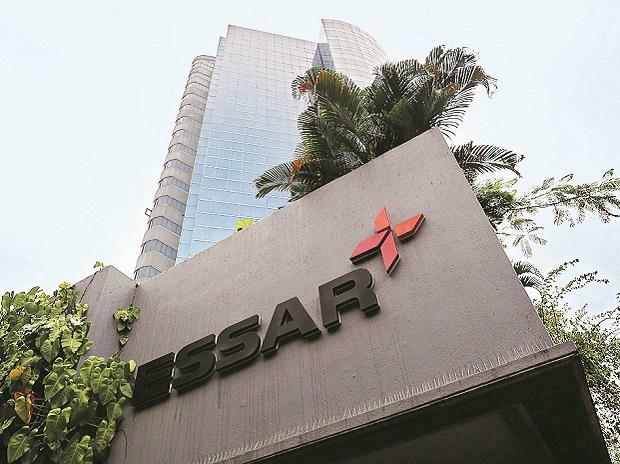 The National Company Law Appellate Tribunal Tuesday said it may direct global steel major ArcelorMittal to deposit Rs 42,000 crore bid amount for acquiring Essar Steel in separate accounts during next hearing on April 23. A two-member bench headed by Chairman Justice S J Mukhopadhaya said that ArcelorMittal may have to deposit the money in a separate account either before the NCLAT or NCLT Ahmedabad-bench. The bench also said that the original plan approved by NCLT Ahmedabad has to be implemented.